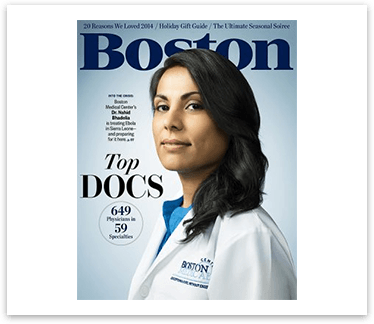 We offer traditional and all-laser custom wavefront LASIK in Boston for clearer vision and less dependency on prescription eyewear. An alternative to LASIK, PRK surgery treats refractive errors such as myopia, hyperopia and astigmatism. We provide relief from chronic dry eye with a variety of innovative and non-invasive treatments, including LipiFlow. We perform cataract eye surgery with premium intraocular lenses (IOLs) to restore clear vision. 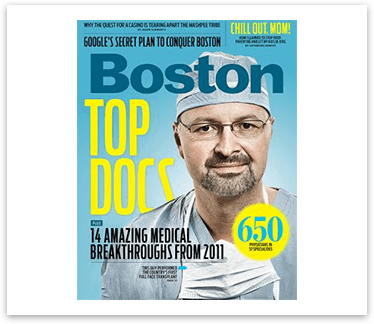 As Boston Magazine’s/ Castle Connolly Top Ophthalmologist / LASIK surgeon 13 years in a row, Ernest Kornmehl, MD, is internationally recognized for his expertise in vision correction surgery, including LASIK laser eye surgery, PRK, KAMRA Inlay, Dry Eye, Contact Lenses, Eye Exams, Cataract Surgery and external disease. 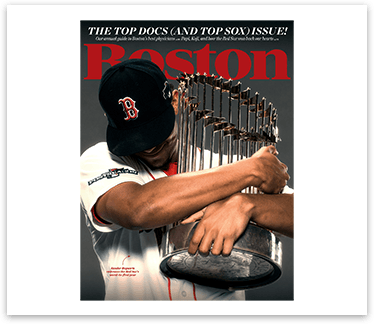 Dr. Kornmehl only provides all laser or Blade Free LASIK at his Boston LASIK Center. 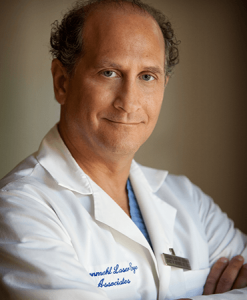 Dr. Kornmehl is a recipient of the American Academy of Ophthalmology Honor Award and Senior Achievement Award. 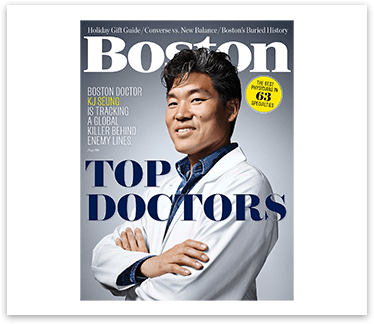 Boston Magazine’s Top Doctors issue. by US News and World Report. Our goal is to provide outstanding personalized care to help you make sound decisions about laser eye surgery based on what is best for you. All of your questions will be answered during your meeting with Dr. Kornmehl, a highly qualified LASIK surgeon. 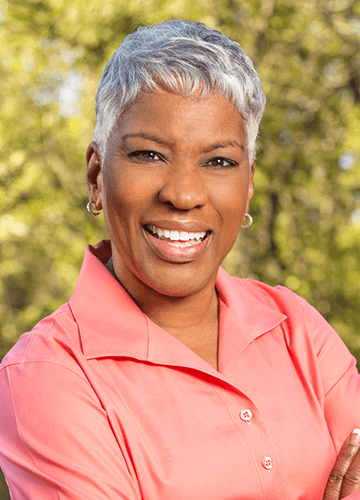 Dr. Ernest W. Kornmehl and his staff provide the highest level of personalized medical eye care and laser eye surgery using leading edge treatment techniques and technology in a caring environment. Dr. Kornmehl’s meticulous examinations and advanced treatments promote patient comfort and safety, while yielding the best possible results. 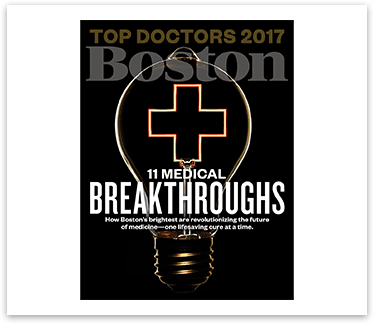 Dr. Kornmehl has been recognized by his peers as one of the top 1% of ophthalmologists in the nation. 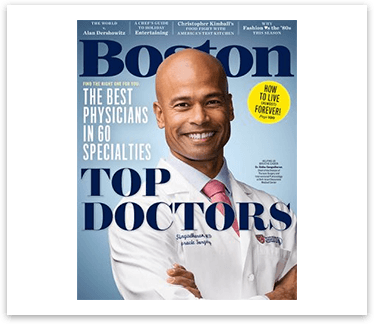 With almost three decades of experience in ophthalmology, he provides comprehensive treatment for a variety of refractive errors, dry eye, corneal disease, cataract and presbyopia in Boston and across the world. Your ocular and general health is Dr. Kornmehl’s top priority.